Assorted lot of popular designer pants. Assorted lot of popular designer denim. This is a rare find and available while supplies last. Sizes: 32 ONLY - Assortment od styles. Styles: assorted- mixed cuts and washes. 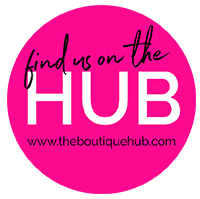 Found in department stores and boutiques such as Nordstrom, Bloomingdales, Neiman Marcus, Atrium, Fred Segal, Intermix, as well as other boutiques throughout the country.